Los Castros is situated in a fantastic location on the edge of nature reserve Guelguén, right on theGR130 hiking trail. 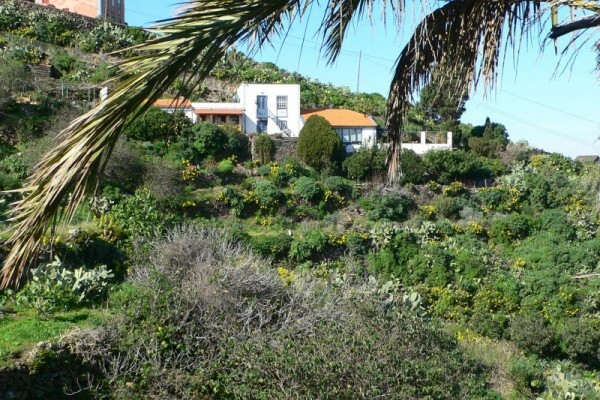 From our B & B you have direct access to the network of marked hiking trails on La Palma. The area is rural, tourism is hard to find here but tranquility and nature in abundance. Forests, mountains, ocean,all nearby. 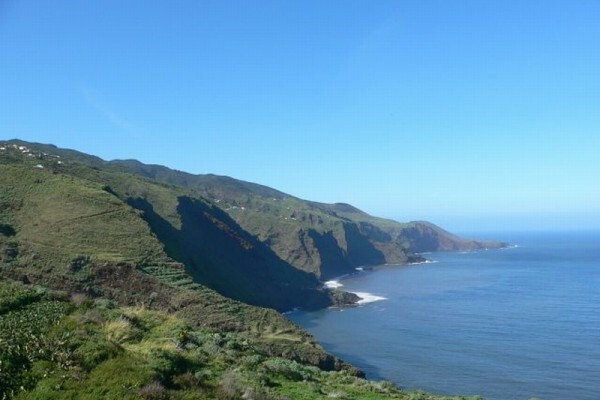 Los Castros is the ideal place from which to explore northern La Palma. On foot, by car or public transport. And if you are not heading out, enjoy the hospitality, tranquility and stunning views. The rooms are equipped with two single beds which of course also can be joined. 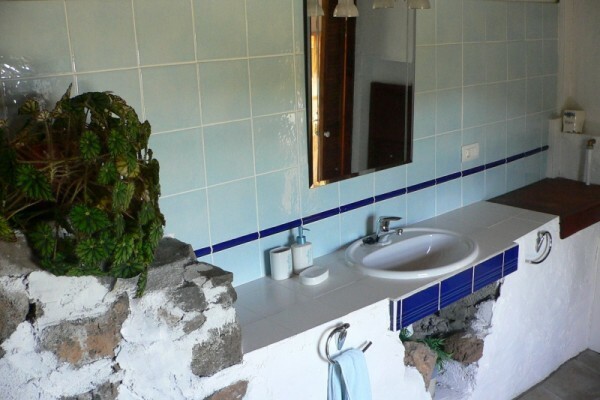 Each room has its own spacious bathroom. On request we can provide an evening meal for walkers. Self-catering is possible in our guest kitchen. Only designated areas. Not in the rooms or in the guest kitchen. No experiences yet with B&B Los Castros. Be the first! Did you stay in B&B Los Castros? Let us know what you thought about it and help others to make the right choice! * I confirm having stayed in B&B Los Castros. 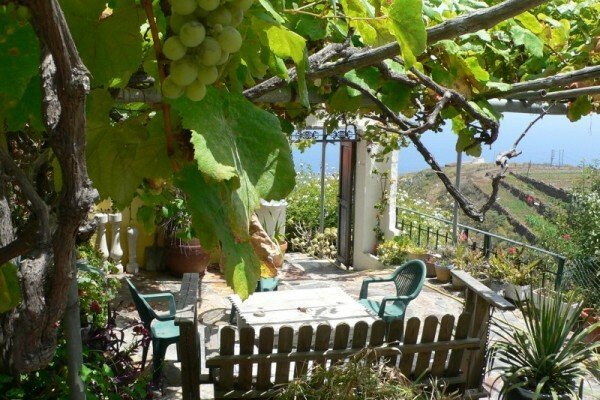 Find other bed & breakfasts in La Palma or all bed & breakfasts in Canary Islands.